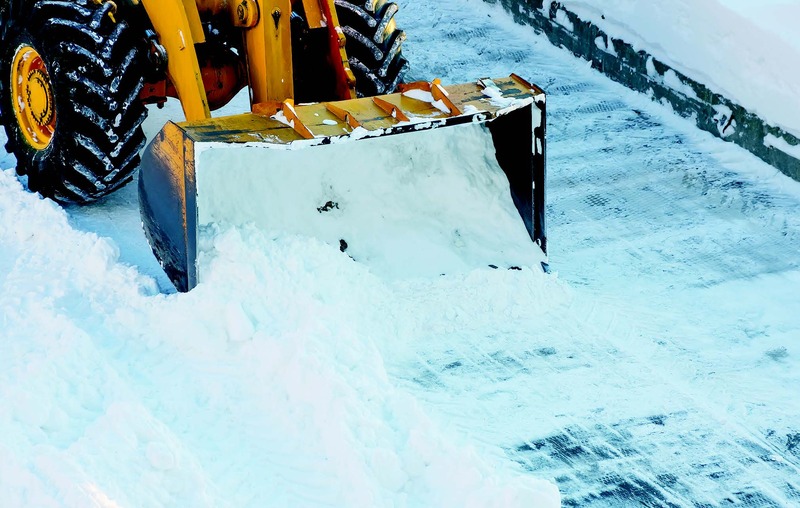 Snow Removal Costs are Rising: More $$$ This Week? City officials, the Department of Public Works and the city’s private snow removal vendors are bracing for another winter storm, the fourth since February 17. If this storm proceeds as expected, the city will have another 10 inches of snow dumped onto it, requiring another heavy effort to get it all plowed to keep our roads passable and then to remove what has been plowed. The most recent and severest storm March 12 cost the city $104,000 according to officials in the mayor’s office. The likelihood of another storm Wednesday and Thursday of similar magnitude will likely cost the city an additional $100,000 if the costs of this storm are to be compared with removal for the last storm. The two storms in March so far have cost the city $145,000. Add in the February storm and the total is about $180,000. The expected storm Wednesday and Thursday will add an additional $100,000 bringing the 5 week total to about $280,000. In addition, weather forecasters have been predicting heavy wet snow which takes more time and effort to plow and to remove.